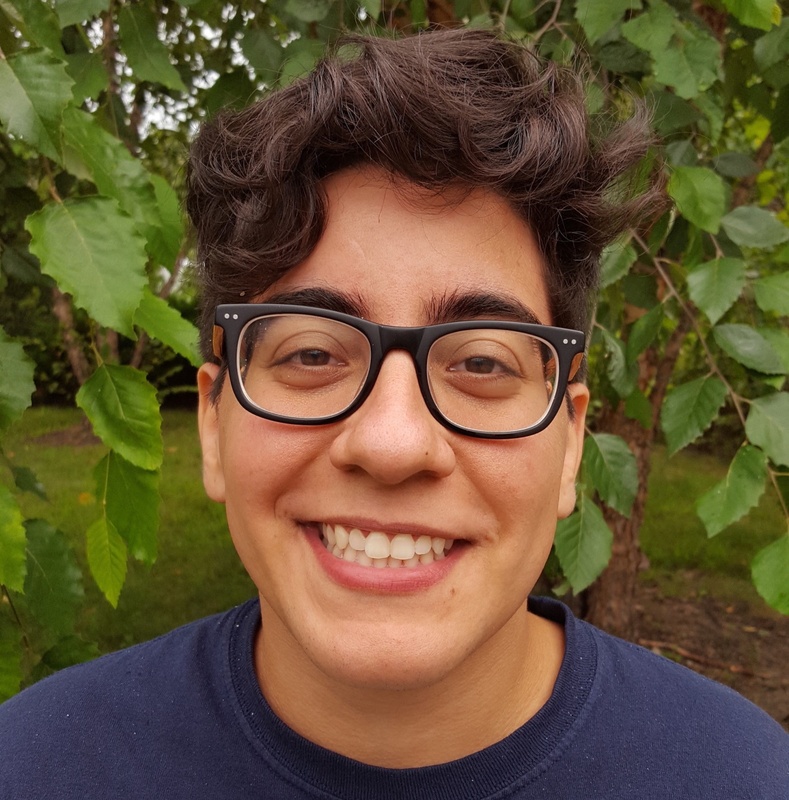 UNH doctoral student Alexandra Padilla has received a prestigious National Science Foundation (NSF) Graduate Research Internship Program (GRIP) fellowship that will take her from UNH’s Jere A. Chase Ocean Engineering Lab to Woods Hole on Cape Cod this coming spring. There, at a lab operated by the U.S. Geological Survey (USGS), she’ll advance her work on the acoustic properties of bubbles, work that will help us understand how much gas — specifically methane — is in the ocean. “I’m really excited about this award,” Padilla says. “This internship will give me the opportunity to conduct research within a federal government lab setting, which can be very different from the academic research point of view.” The goal of GRIP is to provide professional development experiences to NSF Graduate Research Fellows — Padilla is one — through research internships developed in partnership with federal agencies. Ultimately, Padilla’s work aims to aid in the process of determining bubble sizes, using acoustic methods, as they rise through the water column to determine how much gas is in the ocean. “With the information obtained from acoustic measurements, we observe how bubbles dissolve as they rise; this can provide researchers and policymakers information about how much methane is dissolving into the water column and how much actually survives the journey to the surface of the ocean and potentially the atmosphere, where it’s important for climate change assessments,” she says. Padilla credits her advisor, associate professor of mechanical engineering Tom Weber, as well as Jeanne Sokolowski, director of UNH’s Office of National Fellowships, and Carolyn Ruppel and William Waite, research scientists at the USGS Woods Hole Coastal and Marine Science Center, for their support of her successful application. Interested in research like Alexandra's? Learn more about the Jere A. Chase Ocean Engineering Laboratory.